After a nail biting two games, both of which ruined my manicure (can I get the NFL to pay for a new one?) and went into overtime, I can finally reveal the two teams that will be in Super Bowl LIII! We are going to have a showdown between the New England Patriots and the Los Angeles Rams. This will be the ninth Super Bowl Patriots QB Tom Brady will play in and the first one the Rams have played in since 2002. (As the St. Louis Rams). This is also the second time the Rams will play against the Patriots, the last time being in that same 2002 game the Rams last appeared in. 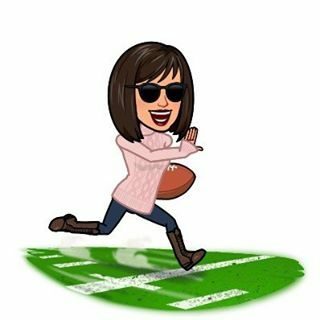 Football In High Heels will be covering the game, complete with a ton of snark, on February 3! Stay tuned!